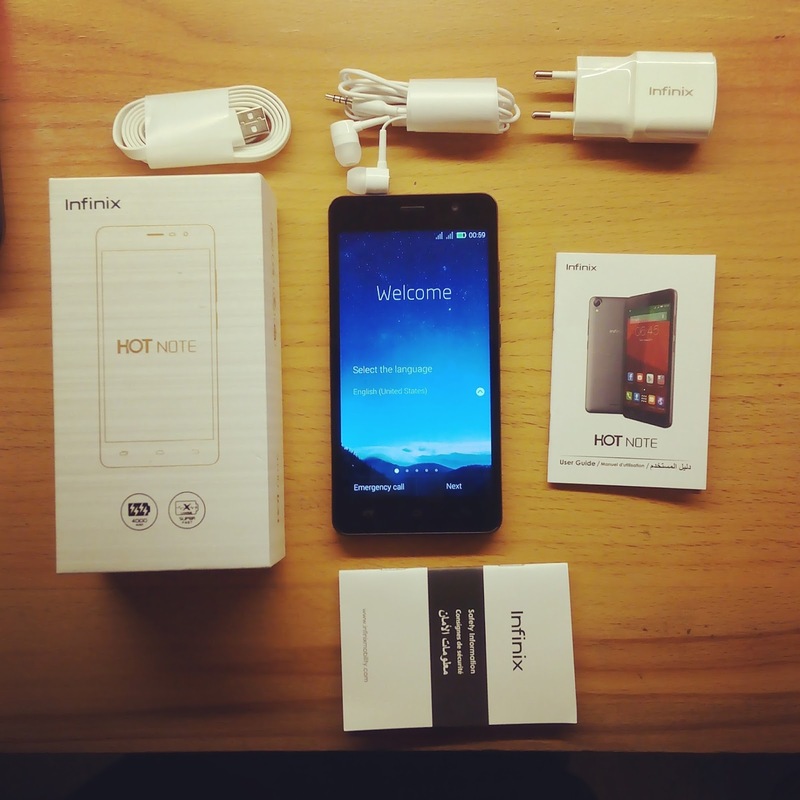 So Infinix, first time in Pakistan, has unveiled its latest innovation known as Infinix Hot Note. It's a pretty cool smartphone with a kickass battery. Yes, as everyone is involved in making the OS and features better, the smartphone makers are somehow lacking when it comes to the battery life. So infinix realized the loophole and revealed its smartphone with a 4000 mAh battery with a uniquely developed charger that allows three times faster than normal charge and stays on for two days without charge and also guarantees seven-hour active usage for just 20 minutes charge. Yes, this is all true, wasn't believing until used it. Moreover, the Infinix Hot Note is a superior alternative to 5.5 inch smartphone and will provide users with a better experience through innovative fast-charge design. The huge 5.5 inch HD display it has generates High Definition (1280 x 720 pixels) images, and is equipped with several multimedia and connectivity features altogether. The Infinix Hot Note runs on the Android 4.4.2 (KitKat) operating system, providing users with enhanced sharing, synchronising and visual features. The device is powered by 1.4GHz Octa-Core processor, which allows it to run smoothly and optimally. In addition to all the features up there, the phone has an internal memory of 16GB giving you enough storage for your photos and files. The device comes with an 8MP main camera and an advanced image sensor, allowing you to capture HD video at 30 frames per second. There is also a 2MP front camera with support for 75 per cent wide angle shooting for easy selfies with friends and family. The Hot Note x551 device supports dual SIM with both supporting 2G/3G. The device with a lot more features comes with metallic premium finishing in four different colours Anthracite Grey, Champagne Gold, Copper Brown and Mint Green. Available only on through the county’s leading online retail store Daraz.pk. For more details, connect to them on Twitter and Facebook. Infinix Hot Note is a mid-rage phone, with pretty good performance, cool display and way too cheap to beat devices (offering the same features) out there.